Vaido (Võrumaa, Estonia) on 7 November 2014 in Plant & Nature. Now, that takes some huggin' ! :) Superb idea !!! 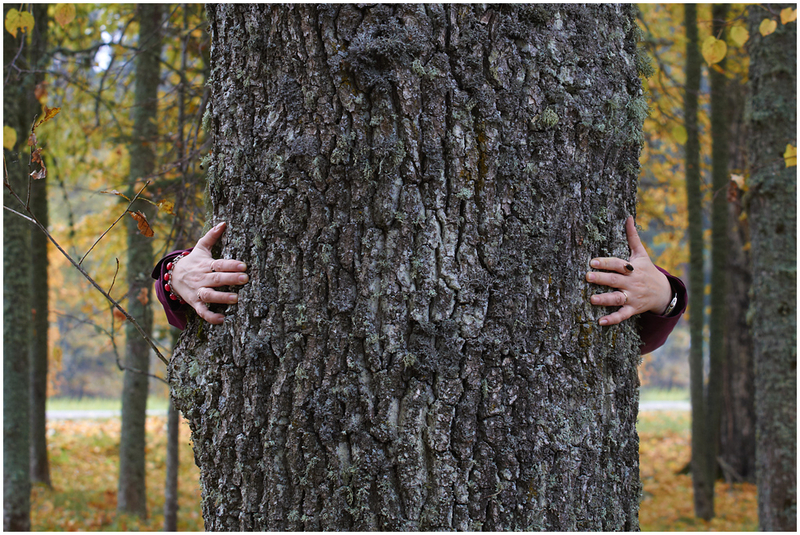 To hug a tree is to hug a part of the Nature !! creative concept, great realisation! congrats on the spotlight !! . . and so happy to see this in the Color Spotlight - a good choice. :) Congrats on the Spotlight, Vaido !! ;-) well done, congrat s! Suuuuper ! Herzliche Gratulation zum Spotlight !